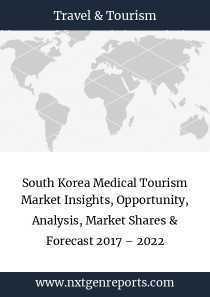 The research report titled "South Korea Medical Tourism Market Insights, Opportunity, Analysis, Market Shares & Forecast 2017 – 2022” provides detailed information on the South Korea Medical Tourism Market. 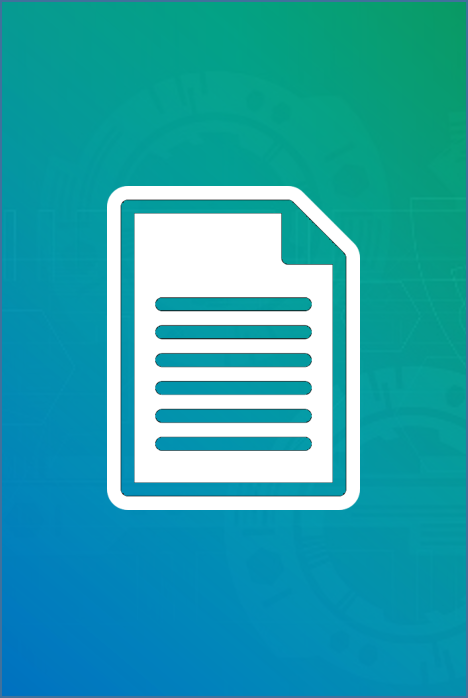 This report analyzes market data and provides a better understanding of medical tourists flow and revenue to South Korea. Market outlook in value terms for the forecasted period for South Korea Medical Tourism Market has been detailed in the report. Key industry news and medical procedures cost comparision are analyzed with details. This report also entails a detailed description of growth drivers and inhibitors of the South Korea Medical Tourism Market.